From its headquarters in a formidable building next door to St Pancras station in London, The Francis Crick Institute undertakes pioneering biomedical research, exploring the forms and functions of living organisms and the causes and treatments of human disease. An important part of their work involves bringing the outcomes of that research to a public audience through a programme of events and exhibitions, the latest of which, Deconstructing Patterns, has just opened. 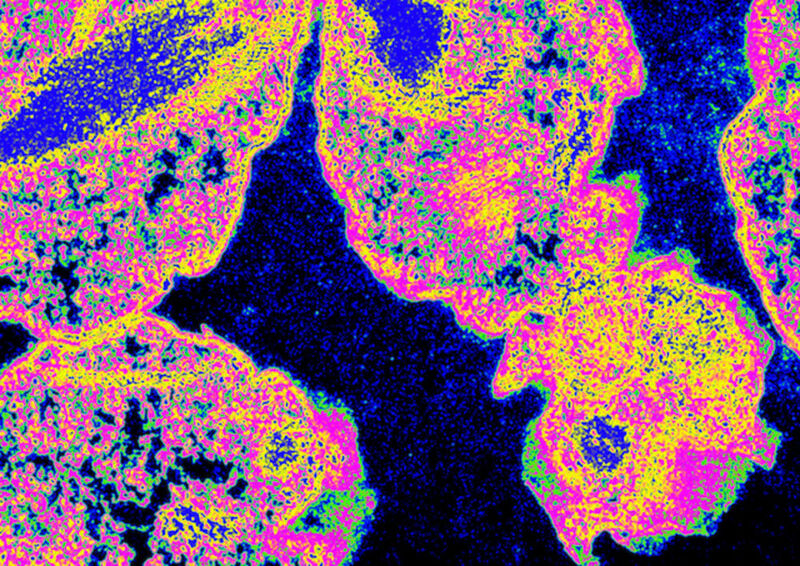 The exhibition explores the relationship between art and science through three commissioned artworks, created in collaboration with Crick scientists, which focus on the microscopic patterns on which much of the Institute's research is based. The Francis Crick Institute had seen a digital commission we’d done for the V&A, and so approached us to pitch for this campaign. The brief was to advertise their gallery space and its new exhibition, Deconstructing Patterns, which is a conversation between scientists and artists about the patterns seen in biomedical science. 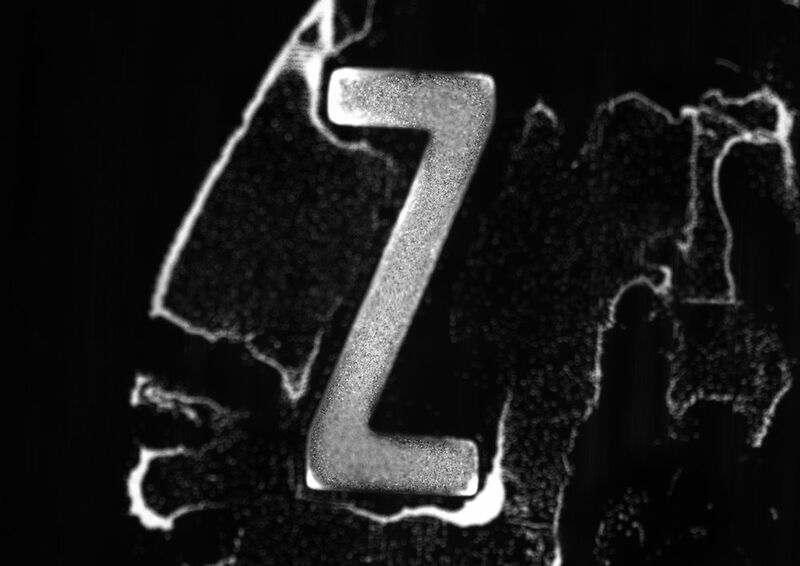 What was your starting point for the design, and what inspired you to work with microscopy in this way? 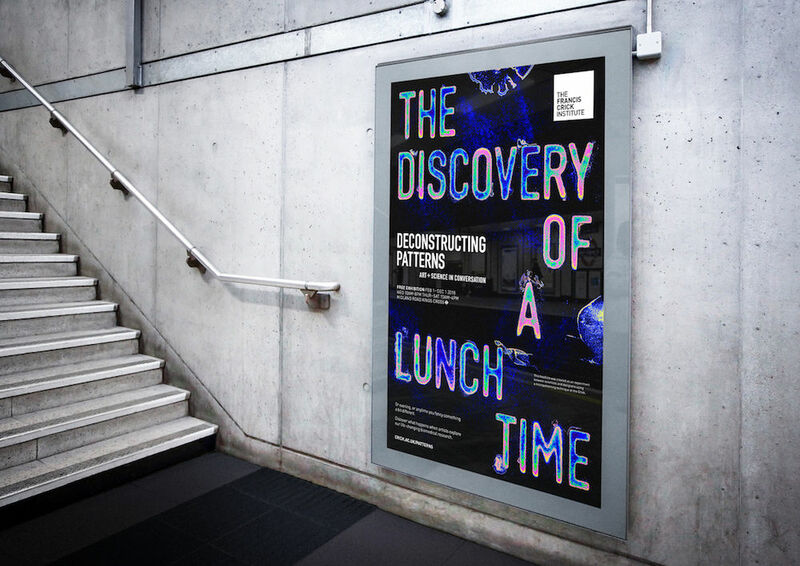 Our campaign leads with the line ‘The discovery of a lunch time’, and TBM are always looking for interesting ways copy and design can work together. 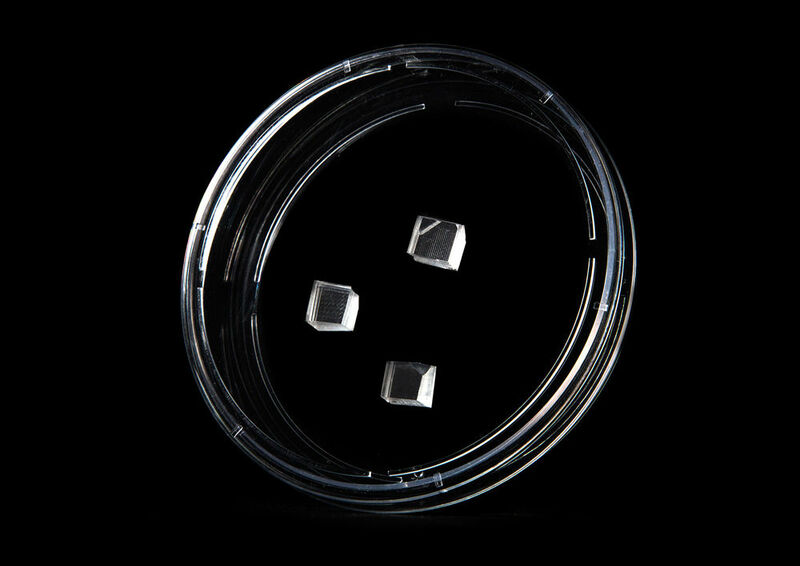 From the beginning we’d been thinking about creating designs on a microscopic level. We worked collaboratively with Ravi, a research scientist at the Crick, and begun by testing different methods of creating and capturing the type. At every stage we would experiment with design treatments at our end, and our results would influence the directions we went in with the type production. All of the production processes were new to us, so we learned a lot. 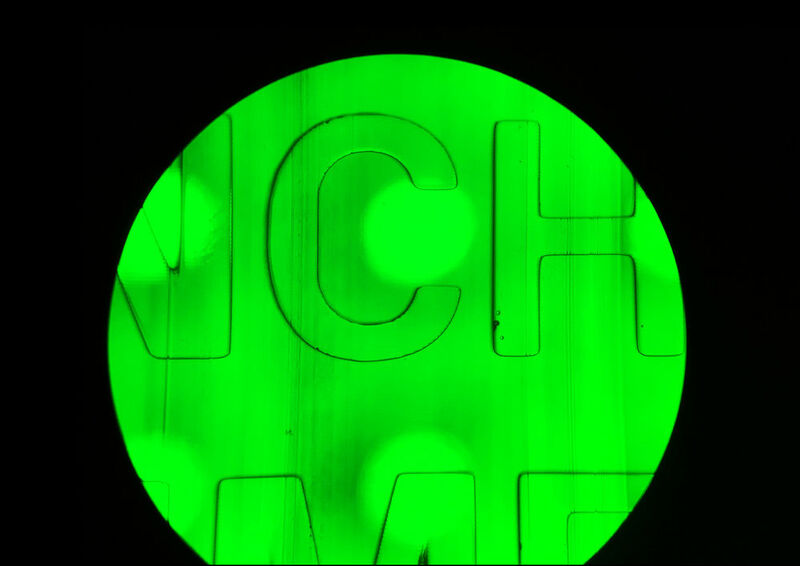 To create the advert, the headline type was 3D printed with a 100 micron depth. 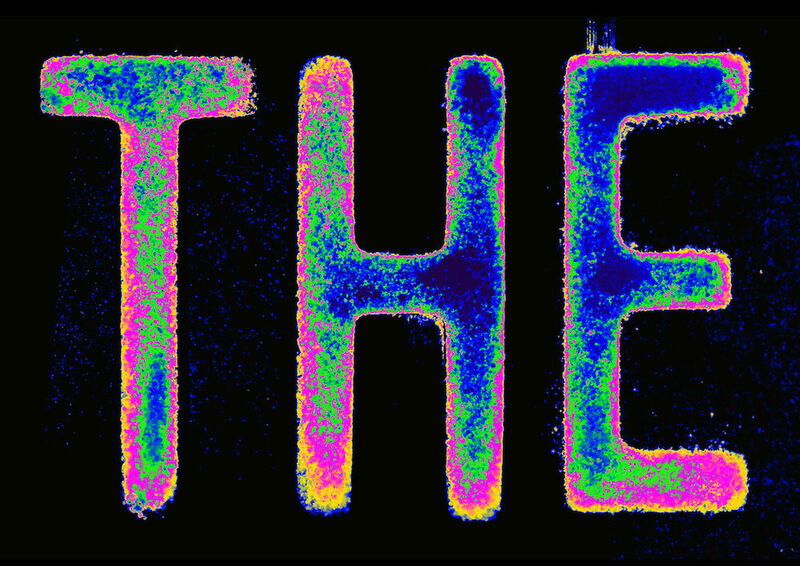 Working closely with Crick scientists under laboratory conditions, the headline template was flooded with fluorescent beads. 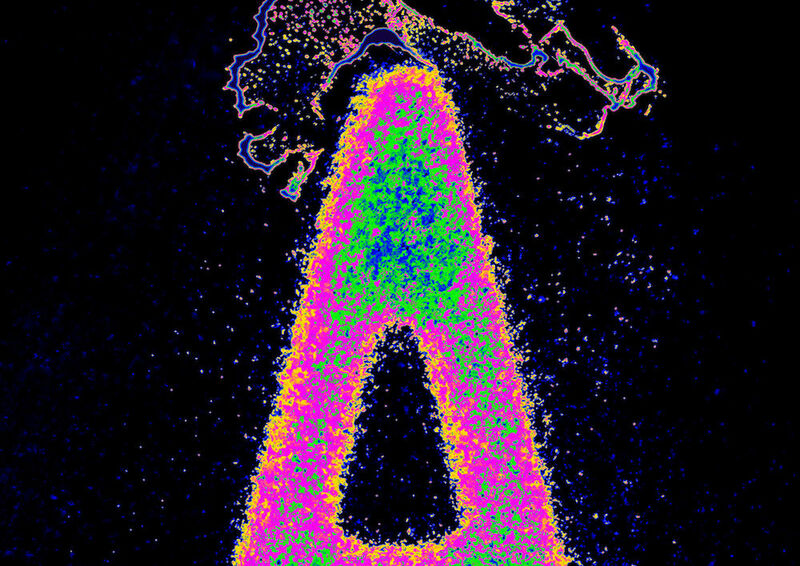 The letterforms were then studied and photographed under a microscope before introducing the colours used to map patterns in cell dynamics. What is the typeface you took as a starting point, and why did you choose the colours used within it? Typeface is Din, which is the Crick Institute brand font; we did some minor bits of customisation on it. 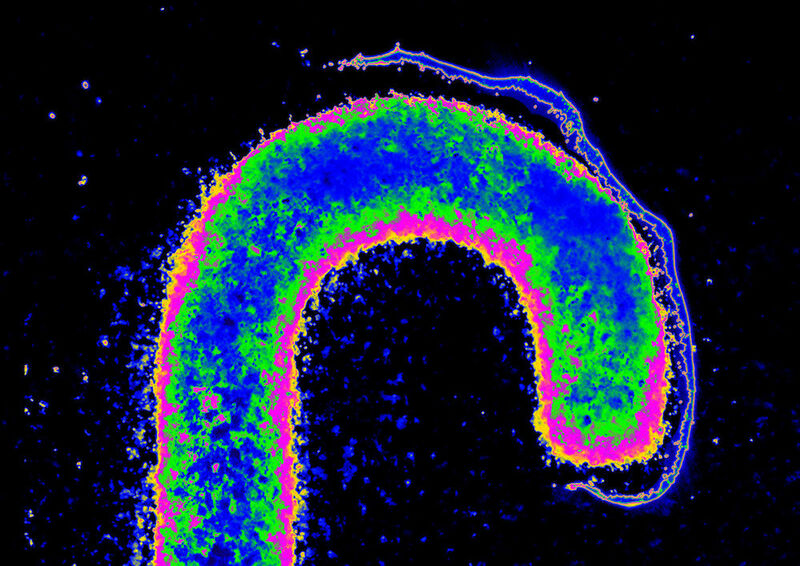 For the colour palette, we looked at a lot of different techniques used by scientists to apply false colour to microscope, but pushed these further, to bring them further into the world of art. What are the most important and interesting things you learned during the process, and has this project made you think differently about the way you work? We learnt an awful lot about the specific scientific techniques used, but more generally collaborating with scientists allowed us to work in a way that was part design process and in part science experiment. We had to be very adaptive to the results of the process, and allow them to define our approach to some extent. By combining both artistic and scientific processes, this collaboration was really a microcosm of the topic of the exhibition itself, and both parties learned a lot from it. Until 1 December 2018, free.